iVUE Connect isn't just a new piece of software for NISC, but a new way of thinking and design that maximizes the impact of the iVUE Enterprise System. 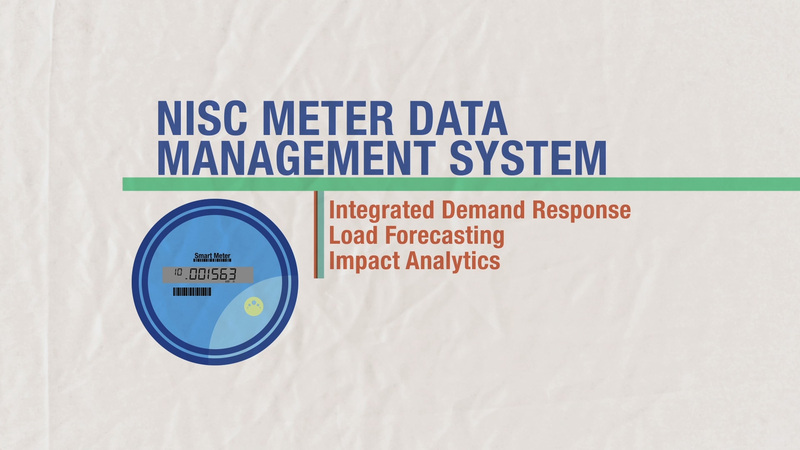 Cass County Electric Cooperative shares how NISC Operations Analytics has improved efficiencies when it comes to transformer loading, and helped the co-op utilize a large amount of data to make pertinent engineering calculations on their system. Engineers from Verendrye Electric Cooperative discuss how NISC Operations Analytics, along with EDD’s Distributed Engineering Workstation (DEW), has helped them achieve greater accuracy by utilizing real data to build energy models and anticipate transformer loading and line loss. 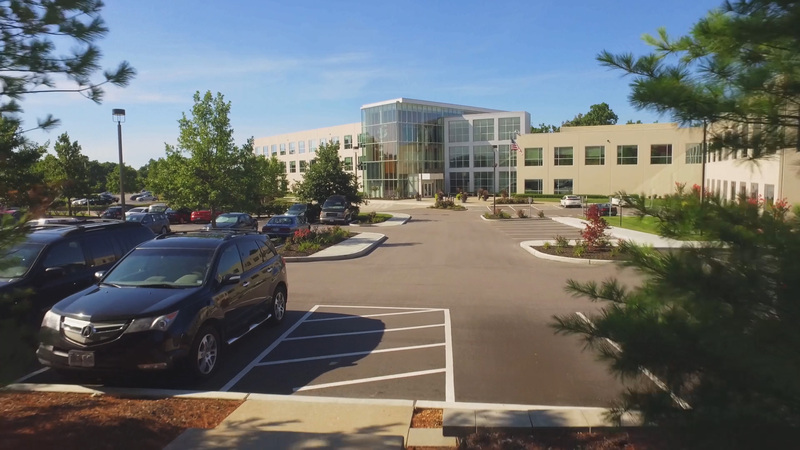 United Fiber, a subsidiary of United Electric Cooperative, discusses how NISC's iVUE Connect Service with broadband functionality helped enhance their broadband deployment. What does it mean to serve? The answer to this question will vary depending on the person, organization or community giving a response. The one standard that seems to always shine through, though, is that commitment to service is what drives us. Does your provisioning process need simplification? 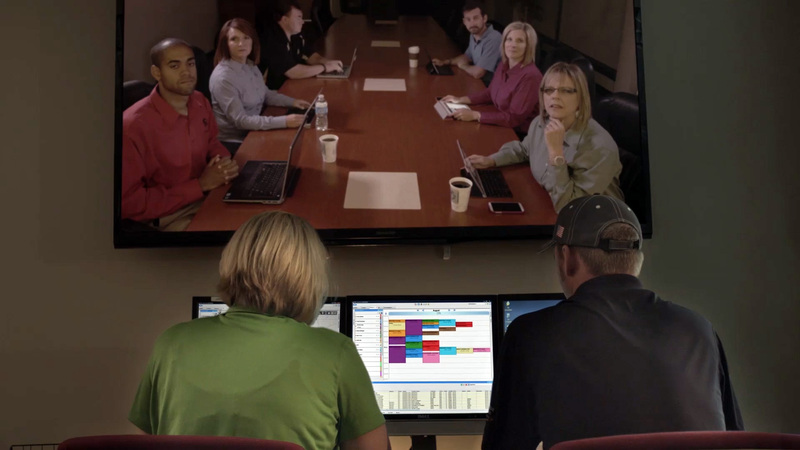 NISC SwitchTalk2 streamlines the provisioning process and offers auditing features for revenue assurance, increasing productivity and customer satisfaction. Is mining data to track and analyze customers and prospects a tedious task? NISC LeadAgent is a powerful app integrated with Salesforce® that gives your on-the-go sales team the tools they need in the palms of their hands. 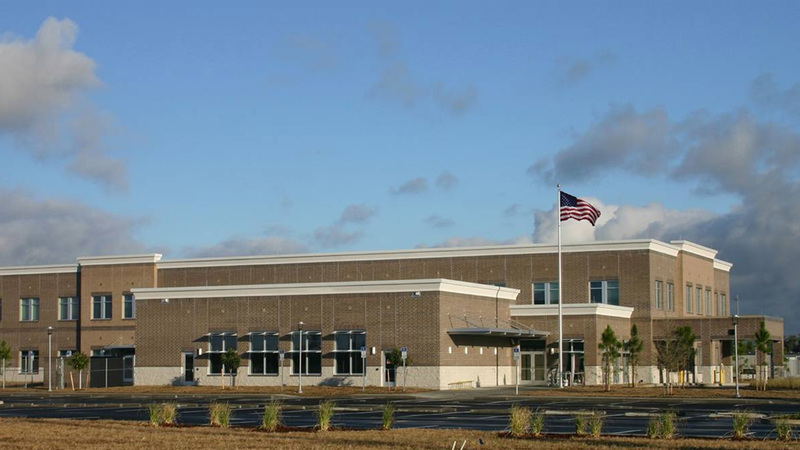 At NISC, we are here for you—from day-to-day tasks to times of crisis. We are excited to share with you, for the first time in our history, an implementation as it happens. 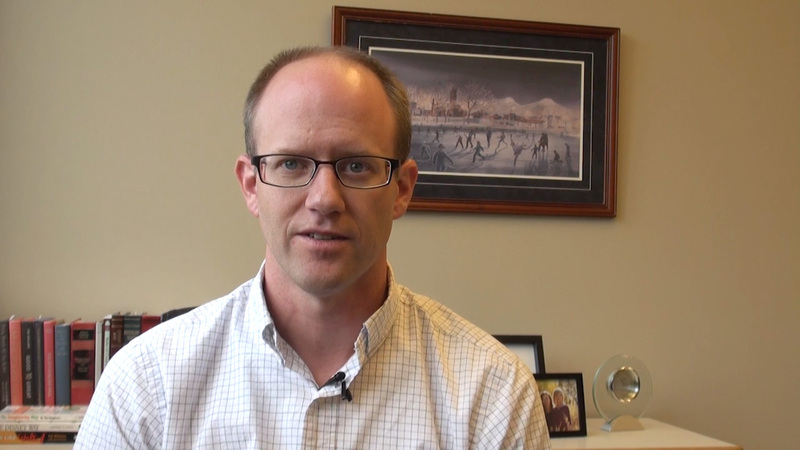 Ryan Hentges of Minnesota Valley Electric Cooperative explains how their organization was able to use NISC’s Meter Data Management System (MDMS) to launch energy efficiency and demand response programs including a wi-fi thermostat program that saw a significant reduction in energy use at their cooperative. 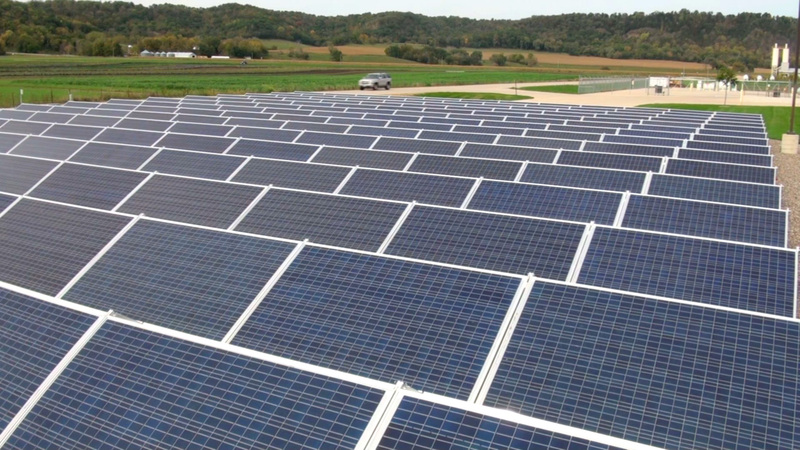 Community solar, solar gardens, solar farms and utility-scale solar projects are being developed by NISC Members located across the country. 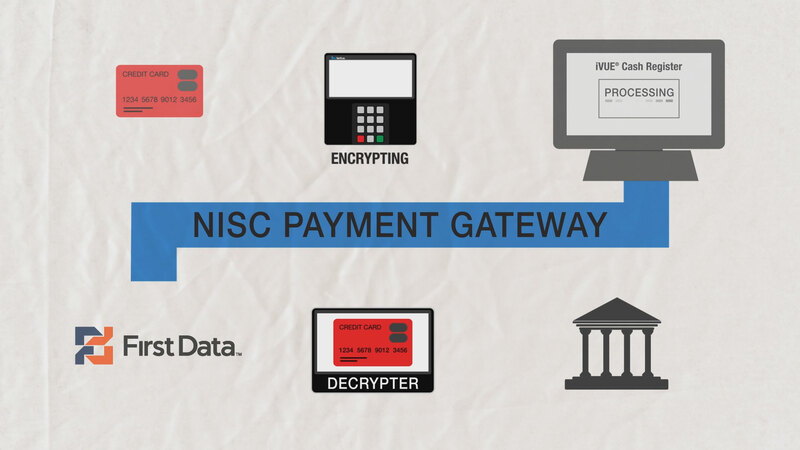 With NISC's Payment Gateway and VeriFone payment terminals, your customers won't have to worry about the safety of their credit card data. Disaster can strike anywhere at any time. 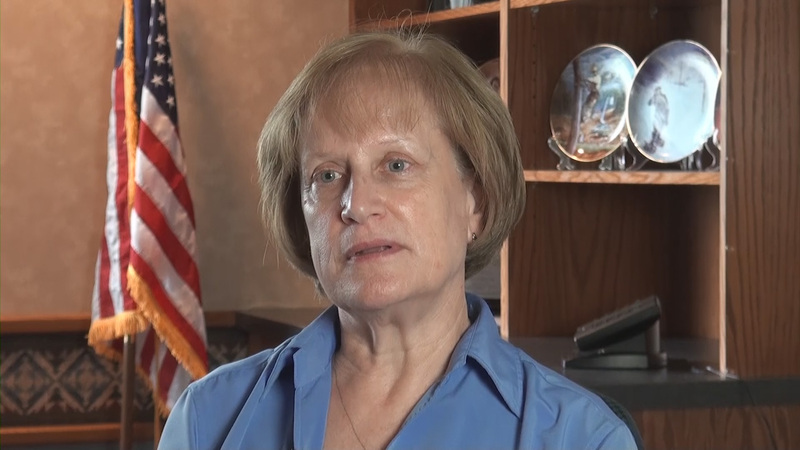 Hear what Chequamegon Communications (now called Norvado), located in Cable, Wis., has to say about their disaster planning strategies and how NISC’s Disaster Recovery plays an integral part. Simplifying the provisioning process will not only increase customer satisfaction but also the productivity of your staff. 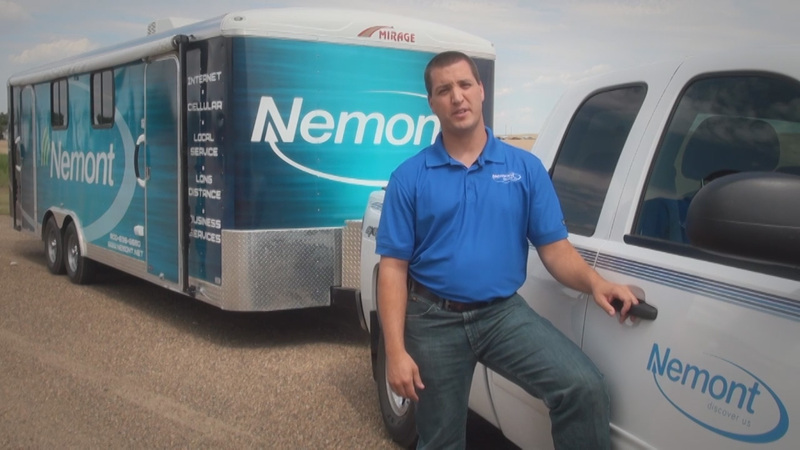 Learn first-hand the efficiencies realized by Nemont Telephone Cooperative, located in Scobey, Mont., when they began using NISC SwitchTalk2.